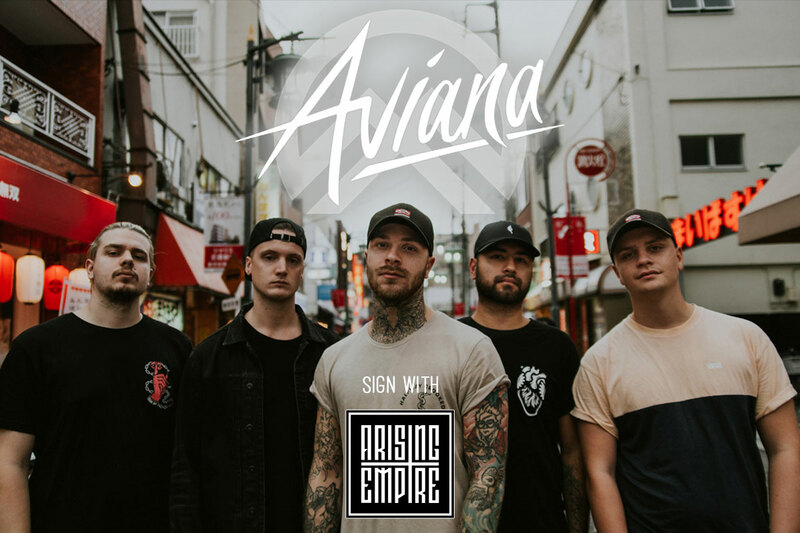 AVIANA - Release Video For New Single "Heavy Feather"
Metalcore act, Aviana have released a music video for their new single "Heavy Feather". The band also announced that they signed with Arising Empire. "We are super excited to finally share this with you all. Alot has been going on lately but first, say hi to our new vocalist, our brother Joel Holmqvist. Joel has toured with us since last summer and been working with us behind closed doors since then.